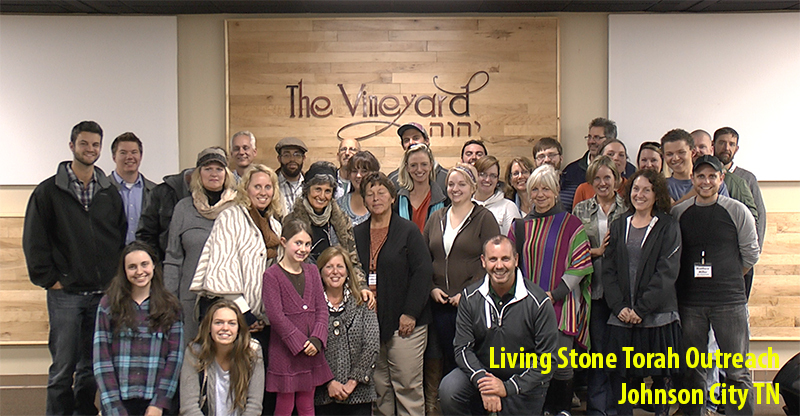 It was a blessing working with Matthew Miller and The Vineyard Fellowship on the Living Stone Torah Outreach Event in Johnson City TN this month as equipped a team for street ministry. This Message will bless you and I believe is a timely message and hope it ministers to you and your family – especially to woman seeking to grow in Yeshua. A woman is allowed to remarry her first husband. Remarriage to the first husband is forbidden Only if the woman marries a different man. Is there a point in Scripture where Israel has, as a whole nation, sworn allegiance to another god? Does God ever refer to Israel as married to another? I can only find where God judges her for prostituting. That was a wonderful teaching. Thank you for sharing. I will listen to it again. Blessings to you all.